The Istanbul Airport Attack has shaken the very basis of humanity, leaving dozens dead and many severely wounded. The major US carriers have come forward and extended a helping hand in the tough times for the relatives and family members of the unfortunate victims. AT&T, Sprint, Verizon and T-Mobile are providing free calls and text messages from the US to Turkey. As per an announcement made by AT&T, any charges for calls made by landline or wireless customers from the US to Turkey in between June 28 to June 30, were waived or credited. This covered texting, landline, and mobility (GoPhone and Postpaid) calls. “Our thoughts are with the people of Istanbul and our customers who have friends and family there,” as per a statement passed by AT&T following the attacks. Another major carrier, Verizon also wanted to support its customers affected by the airport attack in Istanbul. As per an announcement, the company did not charge its customers for international texts and calls made in between June 28 and June 29 from the US to Turkey. 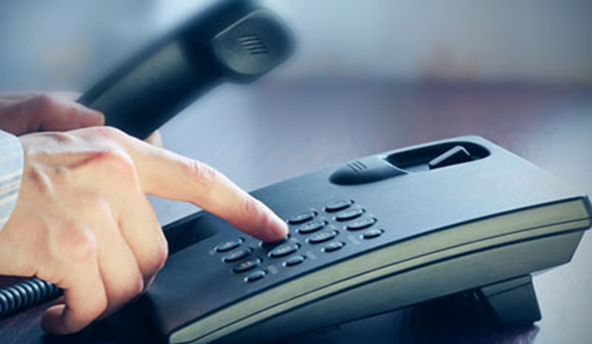 The announcement covers both landline as well as wireless calls. “More than 170,000 Verizon employees worldwide extend condolences to all our friends and family in Turkey,” the company mentioned in a statement posted on its website. T-Mobile also joined other carriers in helping its customers connect with family and friends by offering free services from the US to the affected country. John Legere, president and CEO of T-Mobile said “Today’s attack in Istanbul is both tragic and horrifying,” “Our hearts are with everyone affected by this senseless act.” The offer is in effect from June 28 to July 5, 2016 and valid for all T-Mobile Simple Choice prepaid and postpaid customers, as well as customers of GoSmart Mobile, MetroPCS and WalMart Family Mobile. Marcelo Claure, Sprint CEO, also passed a message “Our thoughts and prayers go out to all of those personally affected during this difficult time,” “We want to do everything we can to show our support and heartfelt sympathy to all Sprint, Boost Mobile, and Virgin Mobile customers with family and friends in the region.” The company is waiving international call fees as well as message fees from June 28 to July 5. It has been confirmed that Robert Hackl, named President of National Sales, will replace Johnson. Hackl has worked as Senior Vice President of Channel Management at T-Mobile US from 2010 to 2013. 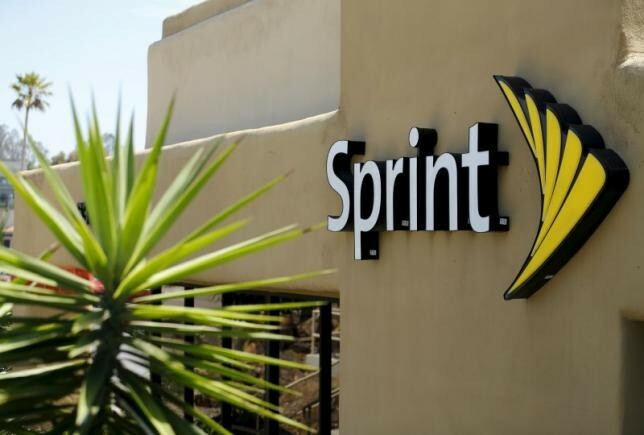 Hackl will join Sprint April 1, reporting to CEO Marcelo Claure. Claure had named Johnson to the newly created role in November 2014 as part of a flurry of front-office moves that saw Marcelo- relatively new to his position as CEO- put his stamp on the organization. Those moves included the departure of several longtime executives including CMO Jeff Hallock, who was briefly replaced by Kevin Crull in May 2015. In other front-office shakeups three months ago, Crull was placed in charge of Sprint’s central U.S. region and Roger Solé was named CMO. Johnson was “responsible for delivering a world-class customer experience at all customer touch-points,” Claure said at the time he named Johnson to the post, expanding his role overseeing Sprint’s customer care and IT groups. A 32-year veteran of the telecom industry, Johnson joined Nextel in 1998. Sprint’s fourth-quarter earnings have substantially exceeded Wall Street estimates, but still the company is facing serious challenges. Perhaps this is the reason that these moves are happening. The operator continues to work to cut as much as $2.5 billion from its budget. It slashed 2,500 jobs in January during a third round of layoffs and it carries more than $30 billion in debt of which $2.3 billion comes due this year. 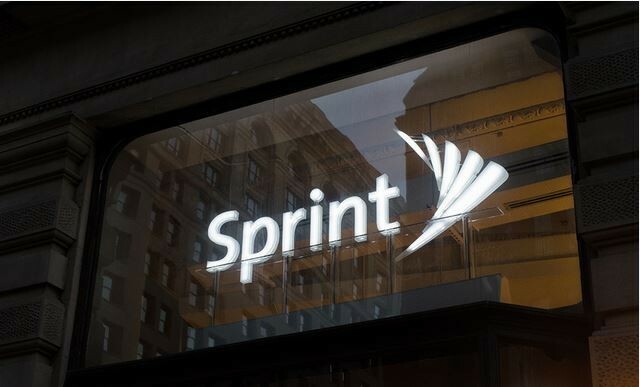 Sprint, the number four telecom company, hasn’t been able to match the offering to customers as compared to its three rivals. 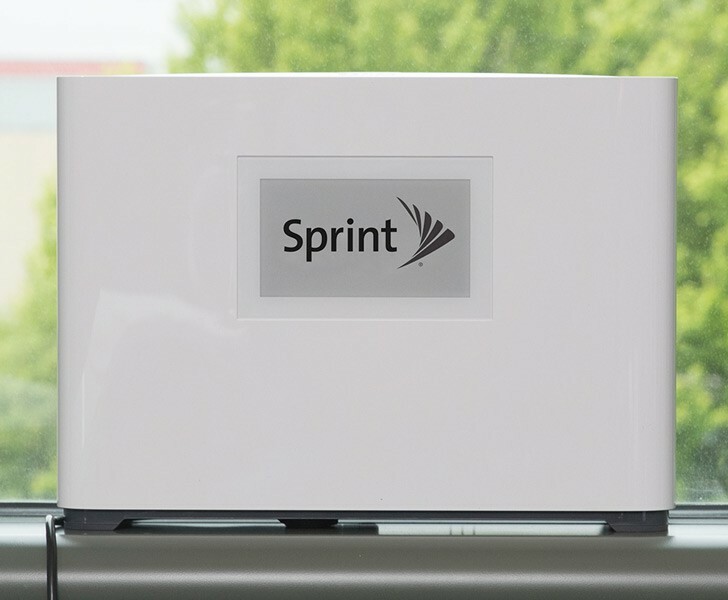 Other major carriers have stolen the telecom market, but Sprint still plays the “zero sum” game in the industry. Brand, power distribution and quality in a business where all the other major companies have similar products and nearly the same subscription plan. Verizon communication and AT&T have around 250 million subscriptions. While AT&T and Verizon are barely growing, Sprint is losing ground and T-Mobile is growing. Both the companies lack the balance sheet heft of the other two. Eventually, it shows up in infrastructure, marketing strategies and the capability to bid for spectrum. While T-Mobile and Sprint have done well in quality ranking, they are dominated by AT&T and Verizon. In a recent survey, Verizon and AT&T did well and these carriers ranked close to each other. For other smaller carriers to take market share, each of them has to boast some superiority in their respective services. Among the most important weapons of the carriers, discounts that they offer have been the most promising. This has now become a game of parity. One company offers a free phone with the subscription packages and the other one tries to match up to deliver an attractive offer at a lower price on data, voice and text. Consumers later realize that their charges are almost the same, but the offers are quite different. 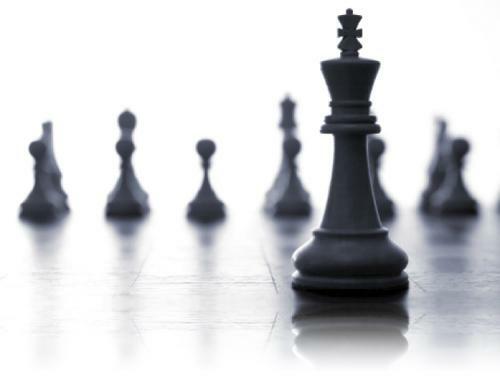 Some carriers may have unskilled management trying to make offers attractive enough to not lose a meaningful portion of their business. Over the course of the past few years, Sprint’s share has pathetically fallen 22% while AT&T and Verizon are quite close to one another. T-Mobile growth however ranks highest by 45%. Though all these companies are in fiber and landline business, their major prospects are in wireless. The telecom giant AT&T is reported to have made some big shifts in its top management recently. It recently promoted Lori Lee to the position of CMO. Lee is soon to replace Cathy Couglin, a 35-year old AT&T veteran who had been handling the top marketing position for the past eight years. As reported by Ad Age, Lee, who previously served as the company’s EVP working in its Home Solutions Division, is anticipated to boost the company with the required motivation and fire while the company prepares to push itself into new markets through its latest acquisition of Nextel Mexico and as it readies itself to close on its DirecTV acquisition. Ad Age’s Data Center said in 2012 that AT&T spent the most on ads, totaling $1.56 billion in measured media–more than Verizon, Chevrolet, McDonald’s and Toyota. While Lee will take over the current role of Coughlin, Coughlin herself will continue to be associated with AT&T serving as a consultant for Chairman and CEO Randall Stephenson. In 2013, FierceWireless named Coughlin one of the industry’s most influential women owing to her role as an advocate for attracting women increasingly into careers related to engineering, science, technology, and math. David Christopher will remain CMO of AT&T Mobility. Christopher recently shared his views with FierceWireless about competition in the U.S. wireless industry as well as the company’s focus on the connected car, the connected home and growing its M2M business. AT&T isn’t the only telecom company reorganizing its top marketing job. 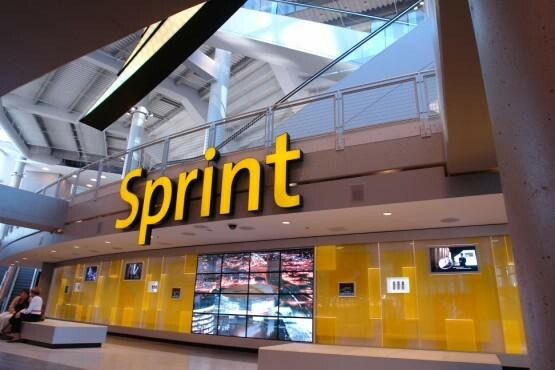 Sprint was also reported to announce last November that CMO Jeff Hallock was leaving the company at the end of the first quarter in 2015, although the company has not yet announced as to who will be replacing him in that role. Even Verizon, for that matter, named Diego Scotti last October as the one who would be taking over a newly created position of EVP and CMO for Verizon Communications.